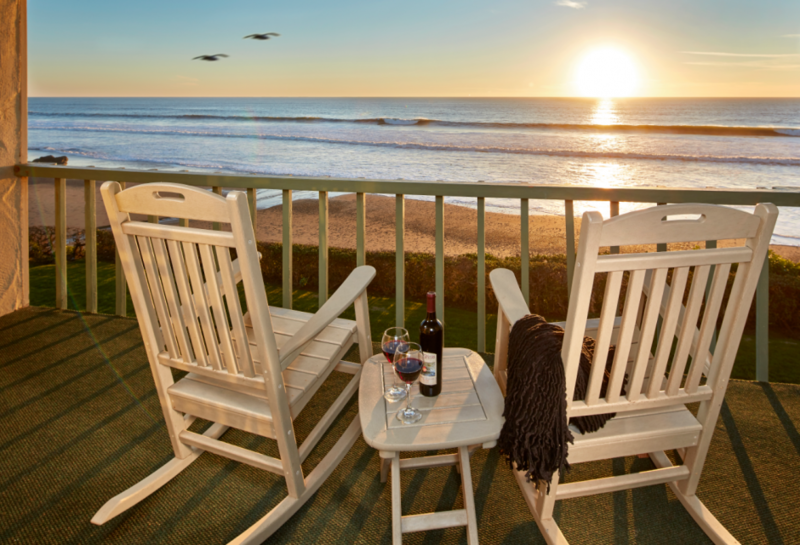 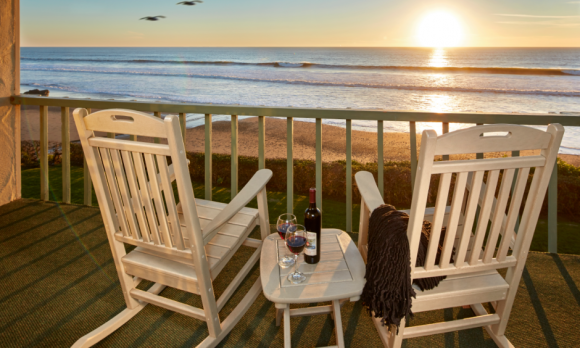 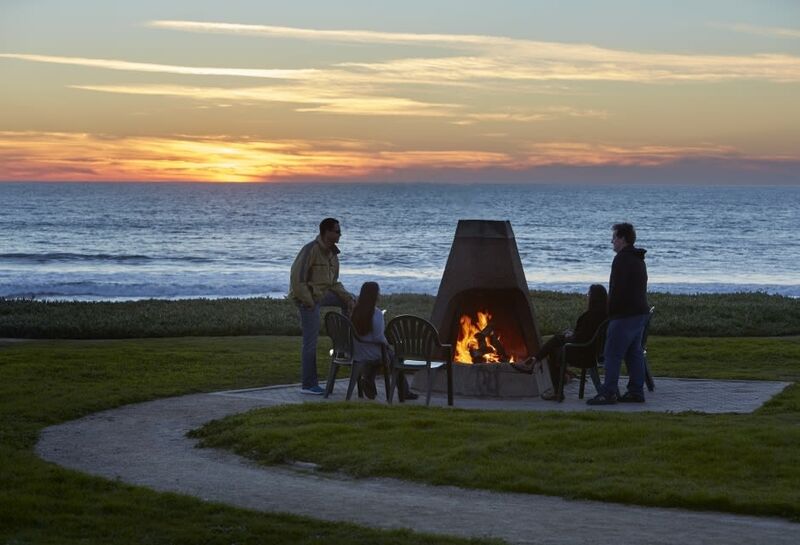 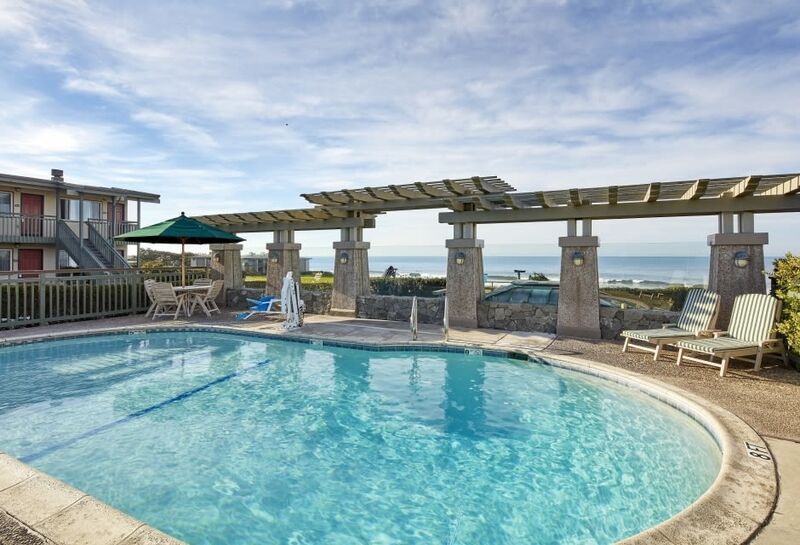 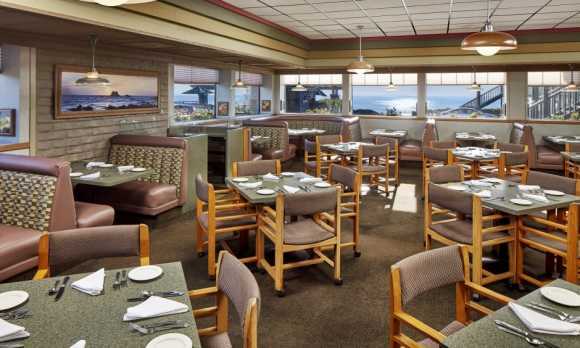 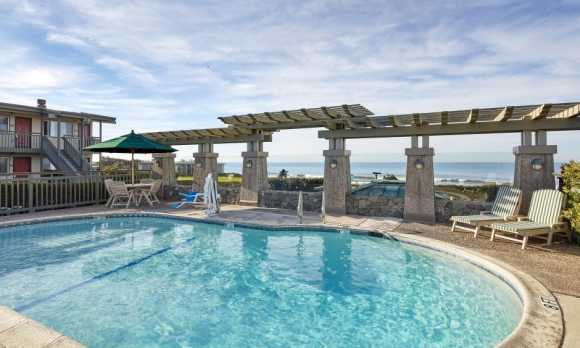 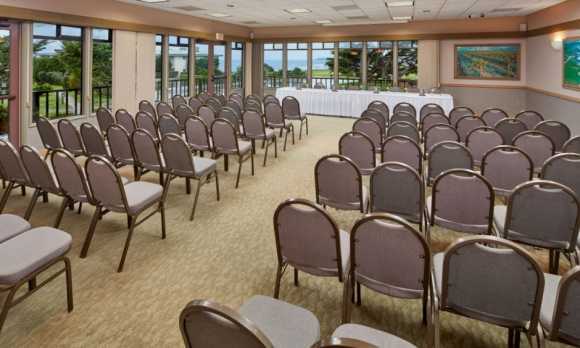 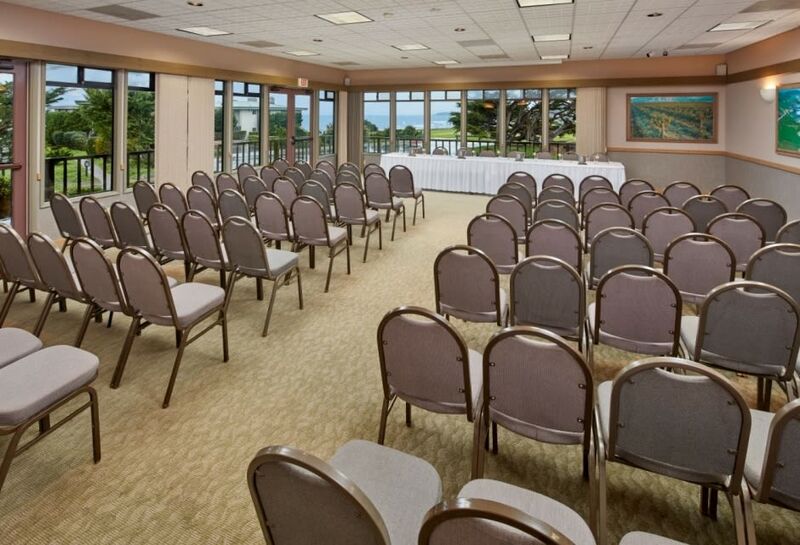 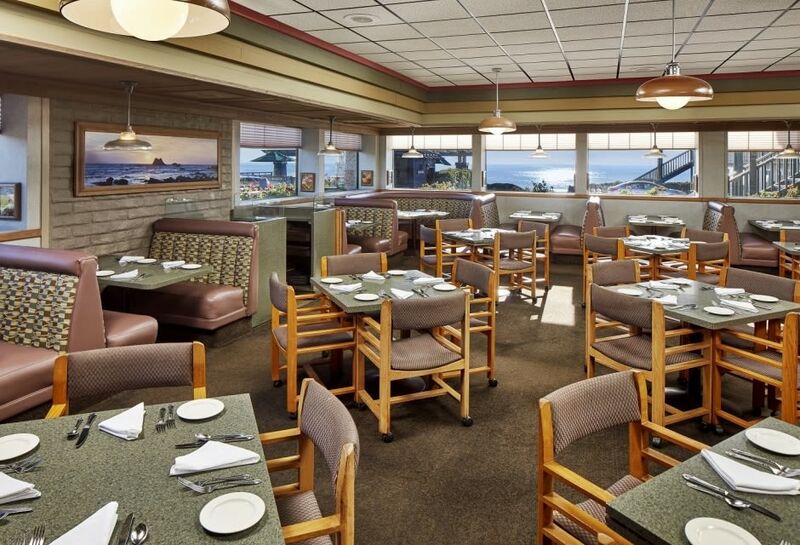 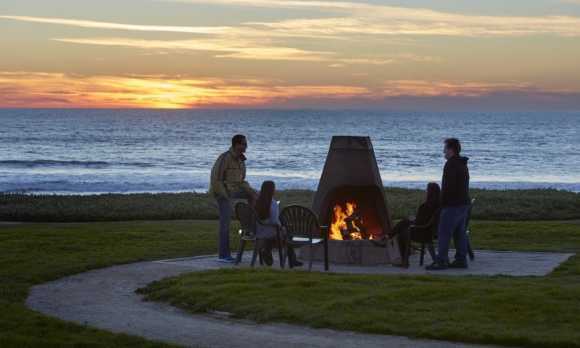 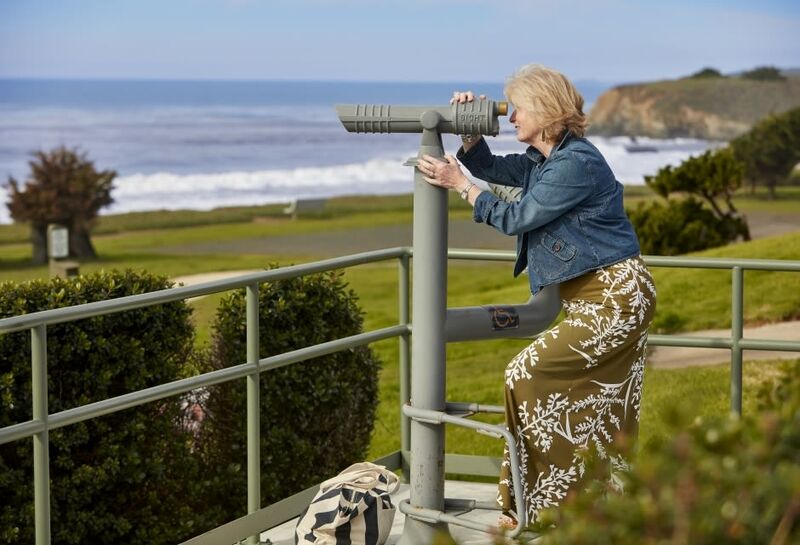 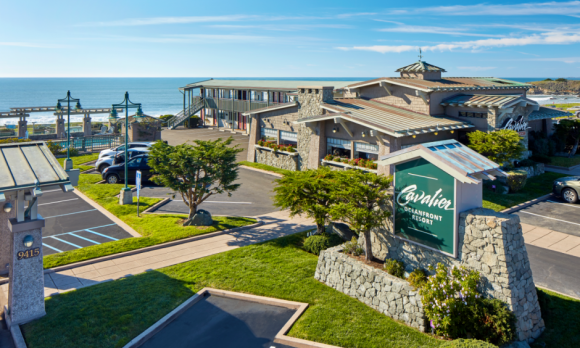 Nestled on a scenic seaside bluff overlooking the Pacific Ocean, the Cavalier Oceanfront Resort offers guests an authentic Central Coast experience. 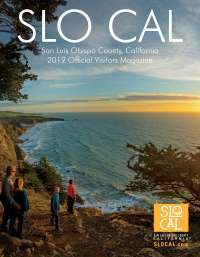 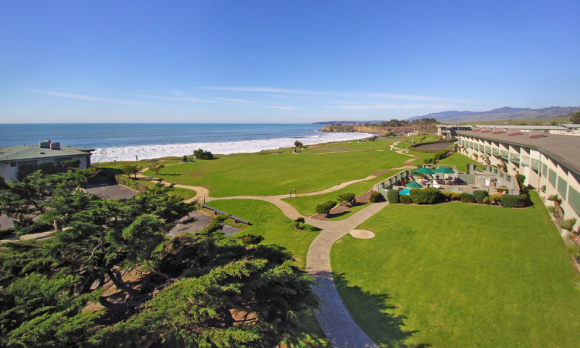 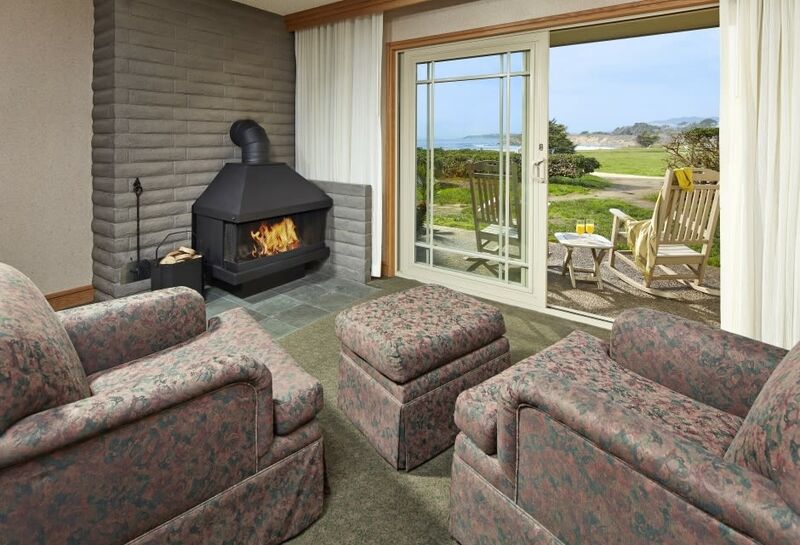 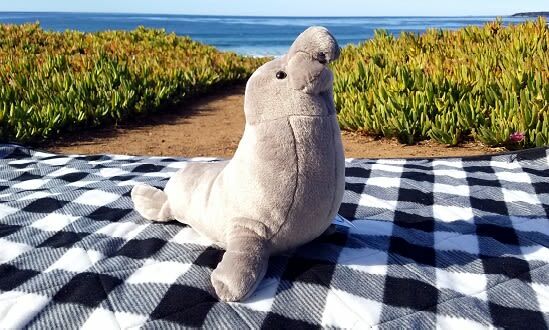 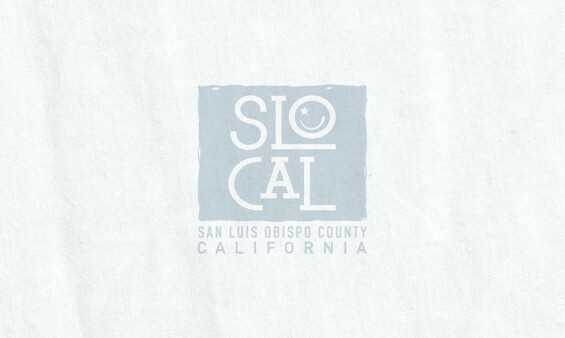 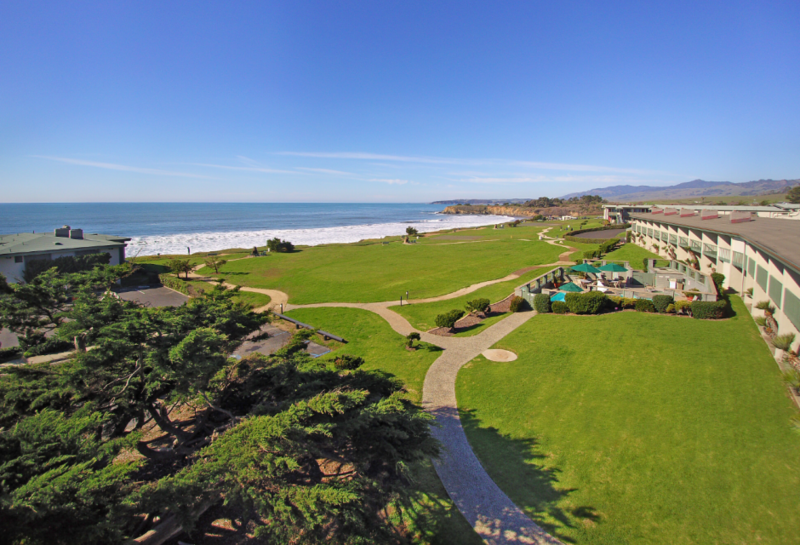 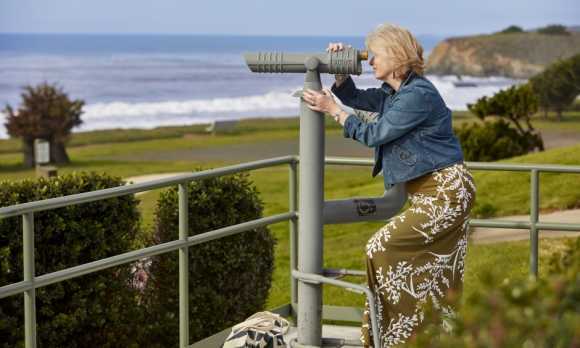 Ideally located just three miles south of Hearst Castle, our warm and inviting accommodations are ideal for visitors to San Simeon and Cambria, and provide the perfect pause for road-weary travelers . 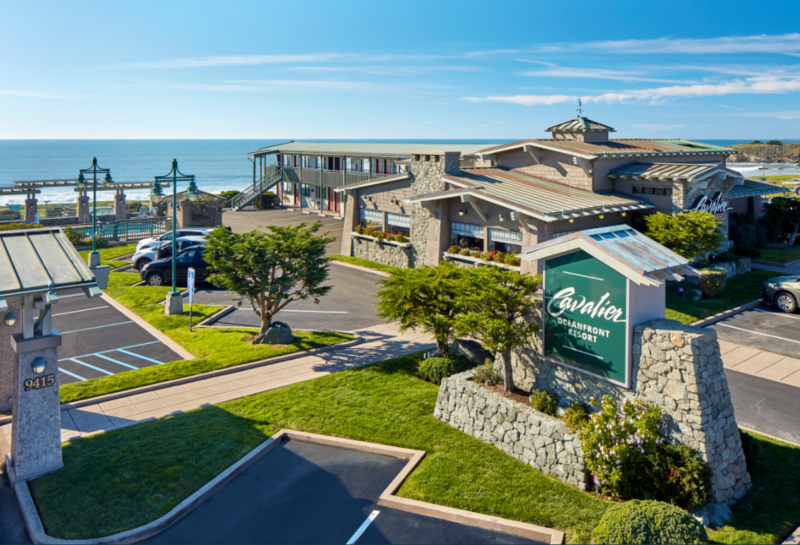 An easy drive from Paso Robles wine country, the beaches of Morro Bay or Pismo Beach, and the quaint seaside village of Cambria, Cavalier Oceanfront Resort is located midway between Los Angeles and San Francisco and offers a relaxing break when traveling along the awe-inspiring Pacific Coast Highway. 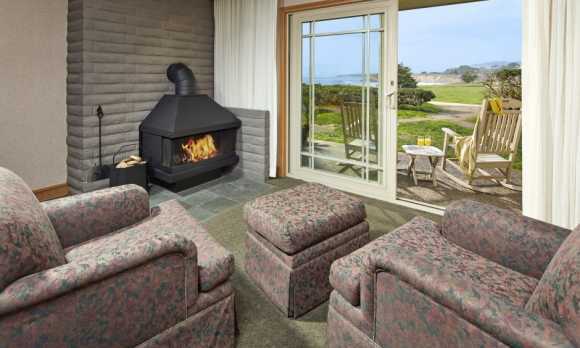 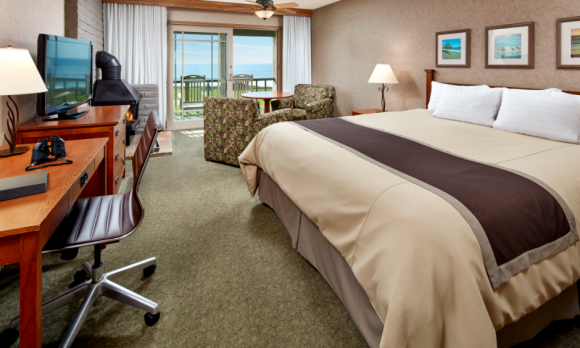 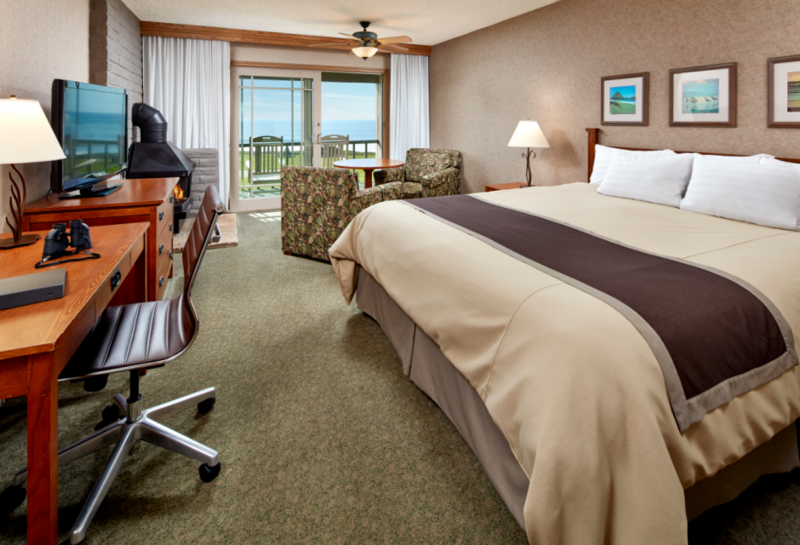 Choose from one of our 90 oceanview or oceanfront rooms and immerse yourself in the scenic beauty of the Central Coast.